People who do not respect themselves will not defend themselves. If you give up on your dreams, what do you have left? We all know the classic rags to riches story. We all know the stories of successful people who had to overcome numerous obstacles in order to get to where they’re at. Well, it’s not like that. Not like that at all. History was made this morning when the Academy of Motion Picture Arts and Sciences unveiled its list of honorees celebrating the films of 2018 and named Black Panther as one of the nominees for Best Picture. While plenty of comic book films have received nominations over the decades, no superhero film had ever been nominated for the most prestigious prize of the night. The Dark Knight came closest in 2009 — winning a posthumous Best Supporting Actor award for Heath Ledger and prompting the Academy to expand its nomination list from five to ten the following year. 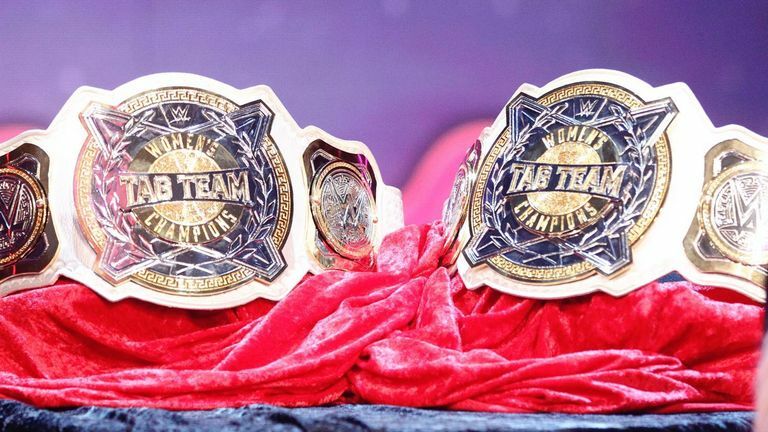 WWE Women’s Tag Team Titles were revealed on Monday, and the inaugural champions will be crowned at the Elimination Chamber on February 17, 2019. Three teams from Raw and three teams from SmackDown will compete in an Elimination Chamber match. Women’s tag titles have been rumored for some time with their inclusion being confirmed by Vince McMahon on the Christmas Eve edition of Raw. The belts were revealed for the first time during Alexa Bliss’ talk show segment, A Moment of Bliss. Old school wrestling fans will remember the previous set of WWE women’s tag team titles in the 1980s. Velvet McIntyre and Princess Victoria were the first champions and eventually lost them to the Glamour Girls (Leilani Kai & Judy Martin), managed by Jimmy Hart.